We’re knowledgeable, we care, we work hard to be prompt, and we place your best interest first. That's why it's important for us to be backed by partners who have the same mindset as we do. 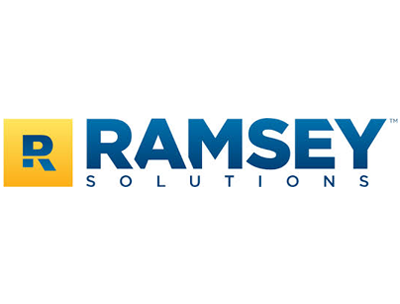 We work with Ramsey Solutions and Cambridge Investment Research, Inc. on a daily basis because these entities provide us resources that place your best interest first. Together, we help you set investment goals and work toward them. 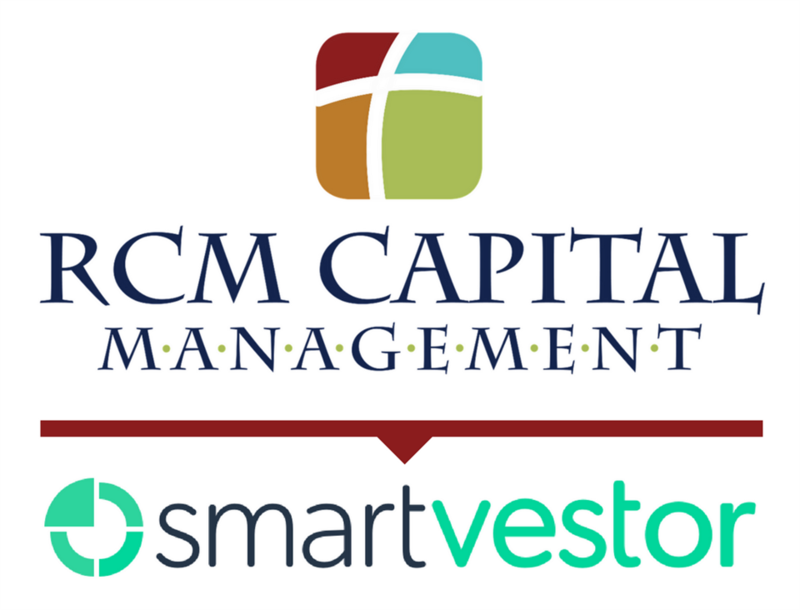 RCM Capital Management is a National SmartVestor Pro for Ramsey Solutions. 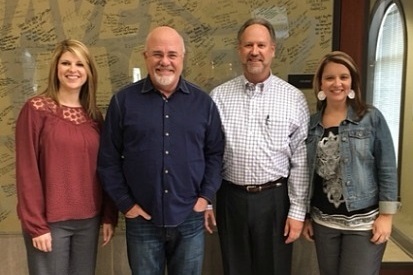 You can take heart knowing as a SmartVestor Pro, Russell Kizer and his team have been evaluated based on their willingness and desire to help you make informed decisions with your money—whether it’s kicking debt to the curb, investing for the long haul, or reaching any other financial goal. As a SmartVestor Pro, we’re committed to responding to you quickly—many times within 24 hours. You can expect us to spend time explaining your investment options to you in simple terms so you can make informed decisions with your money. RCM Capital Management utilizes Cambridge Investment Research, Inc. as its Broker/Dealer. 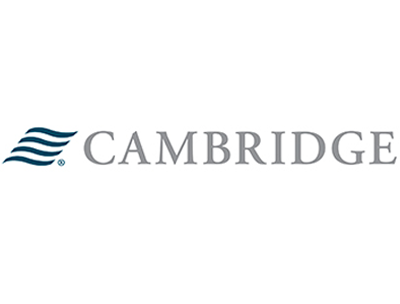 Cambridge is an independent Broker Dealer founded in 1981, member FINRA/SIPC and among the largest privately-controlled independent Broker Dealer in the country. They have been Broker Dealer of The Year for the past 10 years and average a 9 out of 10 on overall annual advisor satisfaction. Cambridge supports over 1,000 advisors in all 50 states and strive to make a difference in the lives of their advisors, clients, and associates.